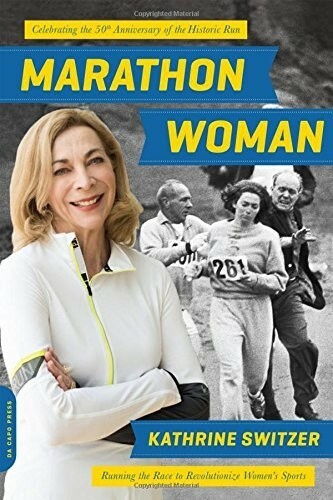 In 1967, Kathrine Switzer was the first woman to officially run what was then the all male Boston Marathon, infuriating one of the event's directors who attempted to violently eject her. In what would become an iconic sports image, Switzer escaped and finished the race. This was a watershed moment for the sport, as well as a significant event in women's history. Including updates from the 2008 Summer Olympics, the paperback edition of Marathon Woman details the life of an incredible, pioneering athlete, and the lasting effect she's had on women's sports. 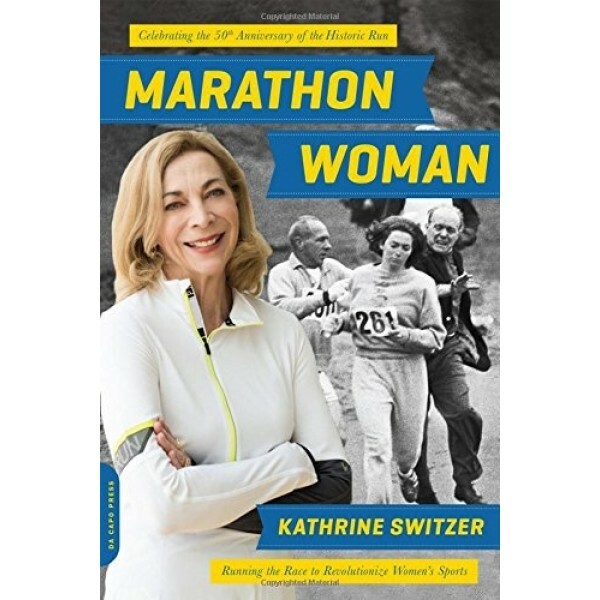 Switzer's energy and drive permeate the pages of this warm, witty memoir as she describes everything from the childhood events that inspired her to succeed to her big win in the 1974 New York City Marathon, and beyond.